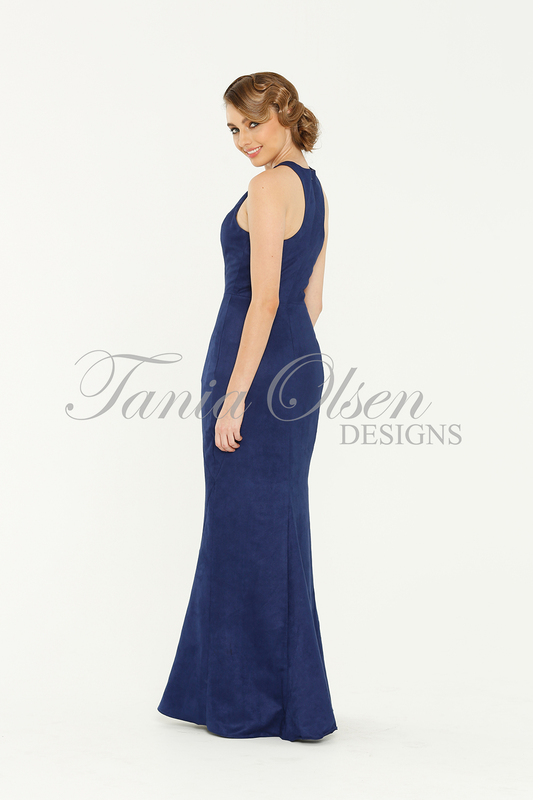 Get the red carpet look in the simple yet elegant fitted Emily Fishtail Evening Dress featuring a high cut neckline. 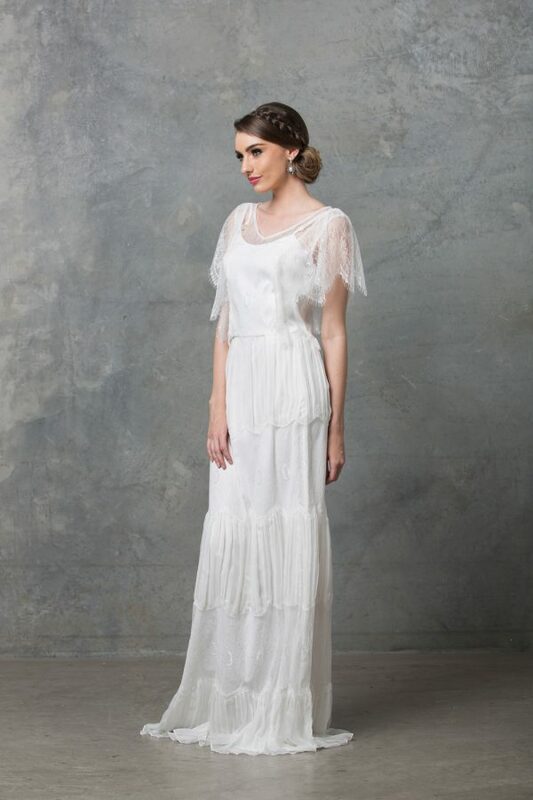 Perfect for weddings or formals. Feminine and alluring, the Emily Fishtail Evening Dress is a wardrobe must have this party season. Fabricated from a blend of polyester and nylon, the Emily style features a high scoop neckline, mermaid hemline, and a racer cut back. Designed in our Australian studios, the Emily was created to hug your body perfectly, emphasising the feminine silhouette, before flaring out into a mermaid hemline to extenuate the A-line figure. Coming in two alluring colours; cobalt, black, the Emily will have you making a fashionable entrance at your next social soiree. Style this dress with strappy heels, and a bold lip for a refined evening look.